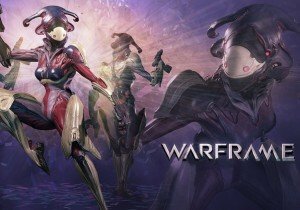 Highlights from the Warframe PAX East 2016 panel, including the announcement of a new Prime Access, new game mode, and more. Watch the team gaming it up and get a preview of upcoming First Look videos with us every Friday at 11am PST! Digital Extremes' newest Warframe® update "Chains of Harrow" arrives on PC today introducing "Harrow." DawnBreak: The Flaming Emperor's global release from Taiwanese developer Auer is coming soon.